$10 nett set lunch? In a restaurant setting? At Holland Village? Some things sound too good to be true. 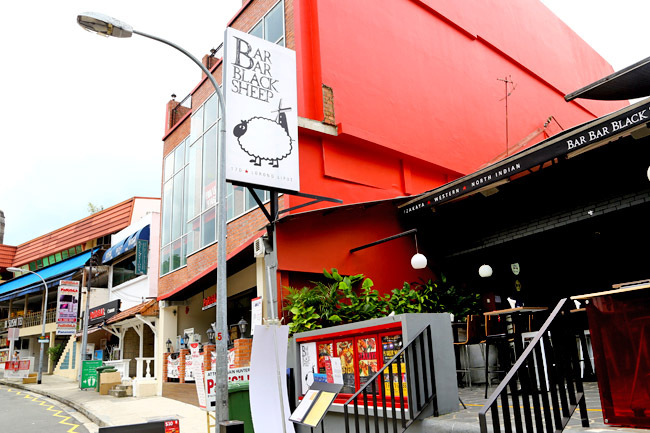 Bar Bar Black Sheep is already known to serve some of the most affordable fare, with a huge variety of food all under one roof. For those unfamiliar with the brand, Bar Bar Black Sheep started out like a coffee-shop in a bistro bar setting, combining different stalls together in a single place. 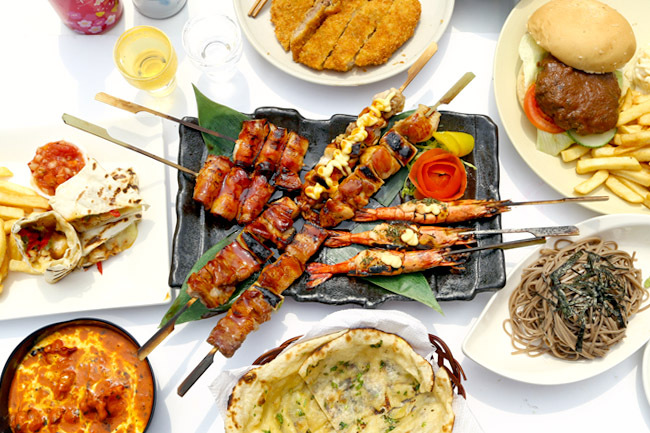 Depending on the branch, you can find permutations of Western, North Indian, Japanese and Thai food, along with price-friendly cocktails and craft beers. 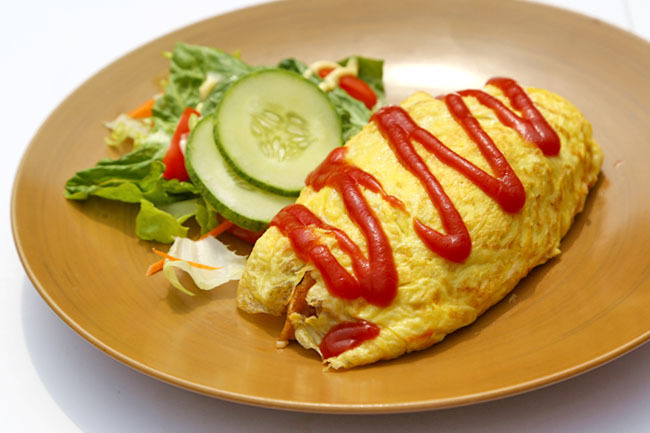 At the newest branch at Holland Village, you can order Japanese, North Indian and Western fare – more than 150 items for selection! I did take some time reading the menu to and fro, because there are too many items to choose from, and most sound good. The friendly service staff recommended the $10 set lunch menu. Nett. No GST. No service charge. 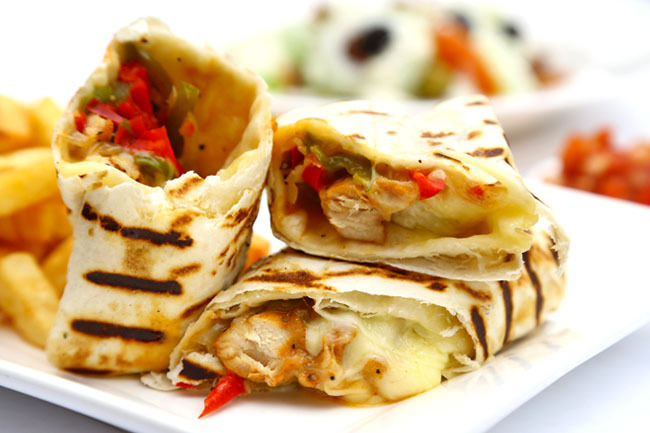 Or Mexican style Enchiladas, Tuna Melt Sandwich with Fries, Mushroom Aglio Olio… The Western style dishes all come served with a portion of Caesar salad or ice cream. 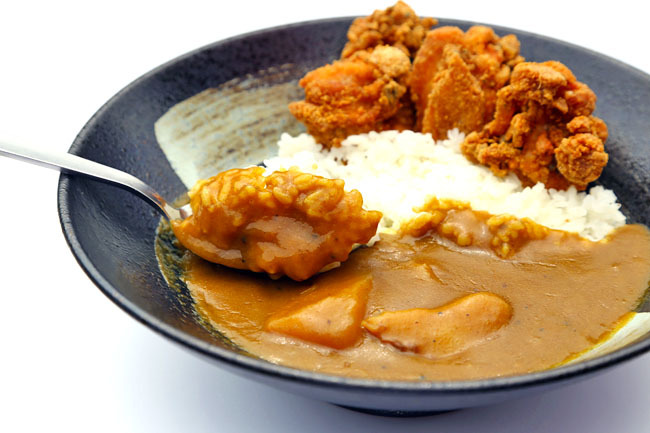 I am partial to Japanese food, so my favourites were the curry don and soba. 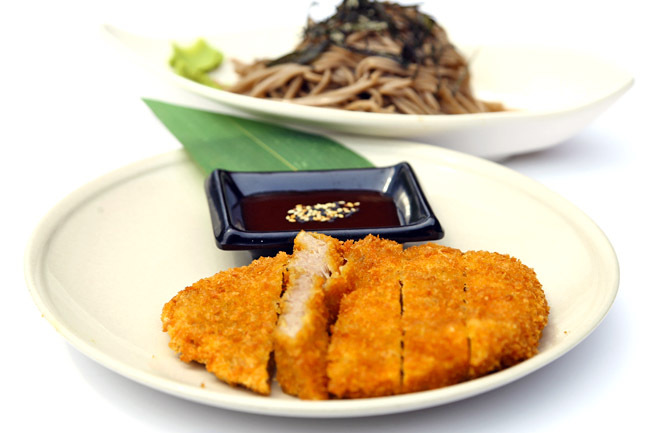 The former came with generous portion of chicken chunks in sweet-spicy curry gravy, and the latter a slab of crispy pork chop with dip and soba noodles. Well, the meat could be tenderer, but I am not really complaining. 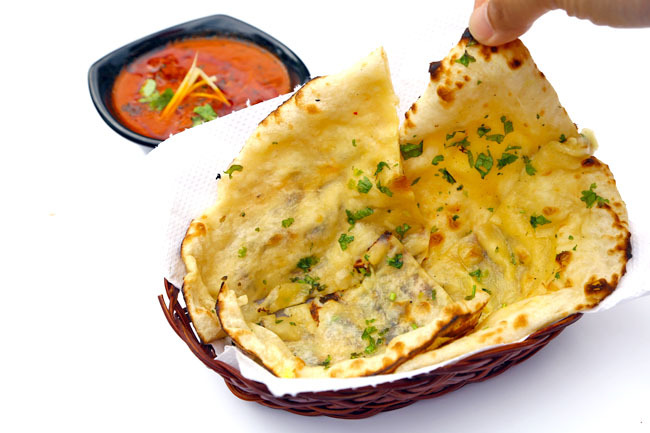 57 items on the Japanese menu, 59 for North Indian, 45 for the Western. (I did my own counting, there would be more as you can do add-ons.) I thought I should highlight some of the ‘Star Dishes’ from each menu. Definitely the Yakitori. I see this Izakaya-style place quite suitable to hang out with friends for dinner with drinks, or after-work supper. 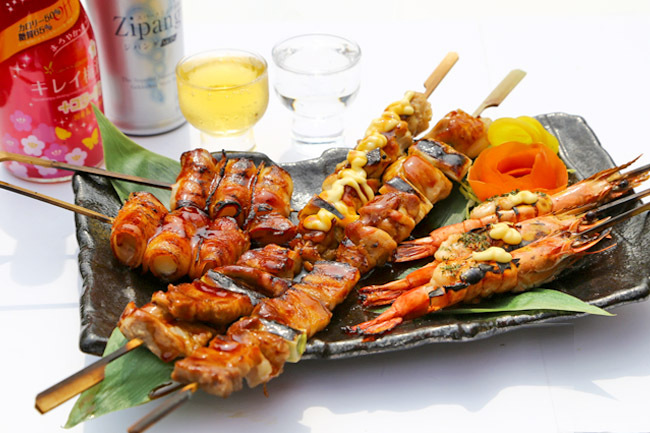 Grilled skewers with sakes, shochus or Japanese single malt always make a good match. 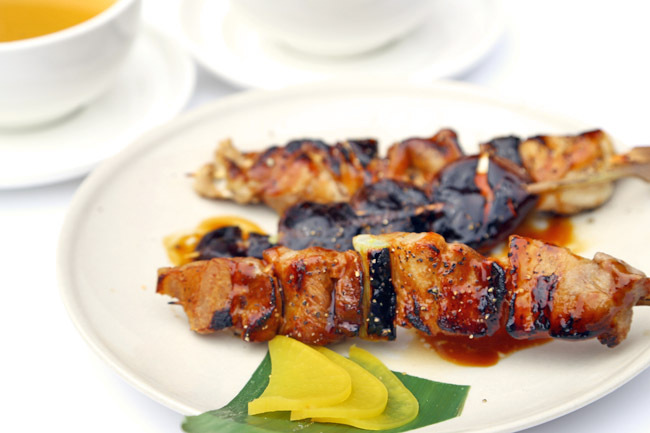 Prices are still pretty reasonable – $4.90 for skewers of two. Even the premium items such as Mentai Salmon, Mentai Scallop, Mentai Tiger Prawns, Grilled Unagi and Ishiyaki Ribeye Beef that cost $6.90-$7.90 for two pieces. My personal favourites? The Pork Belly with Leek and Shitake Mushrooms. Juicy and well marinated. 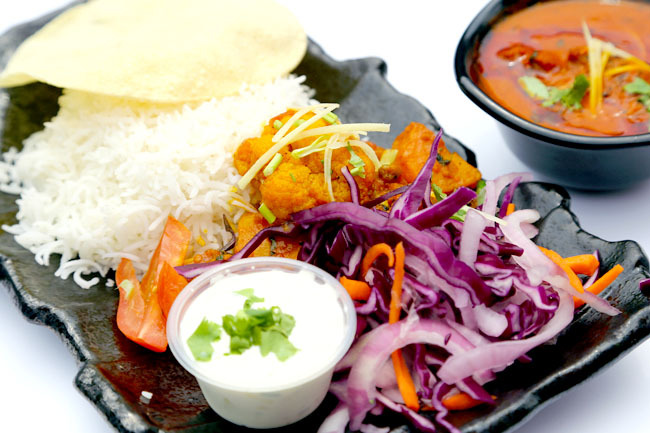 The most popular item for Bar Bar Black Sheep, even across all branches, is the Butter Chicken ($12). I can understand why. It’s legit! 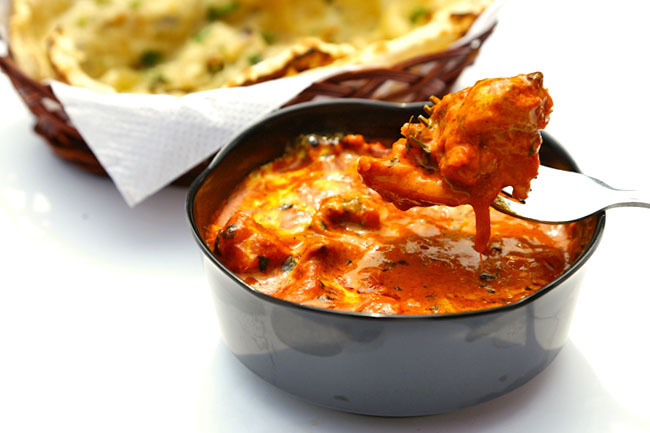 The boneless chicken was cooked in an addictive butter, tomato paste and masala sauce, rich and so flavourful that you may order some Garlic Naan ($3.60) to sweep across the gravy. 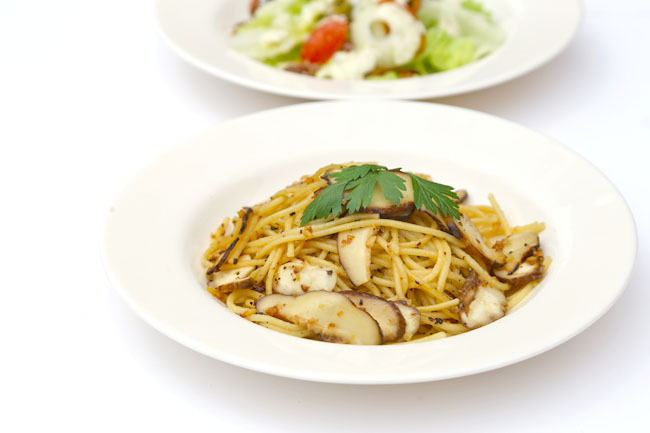 Other than pasta dishes, mains such as Dory Fish N Chips ($16.90) and Crispy Duck Confit ($24.90), the Gourmet Burgers are recommended, usually popular with families and kids. 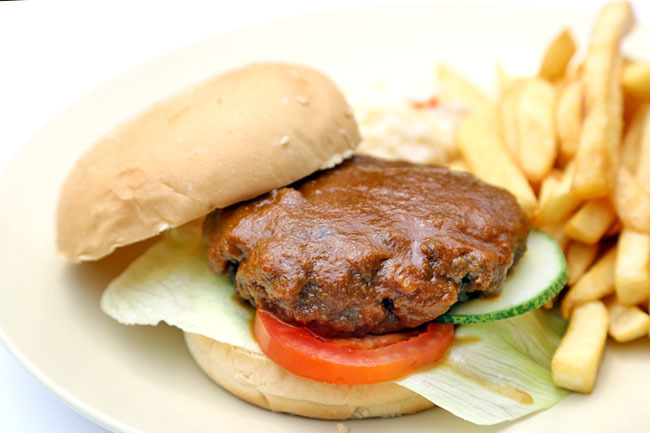 Try the Sauteed Mushroom and Bacon Cheeseburger ($16.90), Portobello Vegetarian Burger ($12.90) or Rendang Spicy Beef ($13.90), where the beef patty is covered with a homemade not overly spicy rendang sauce. The Holland Village Bar Bar Black Sheep features both an alfresco and indoor air-conditioned dining area, with live acoustic band performing Tuesdays to Saturdays from 7:30pm. 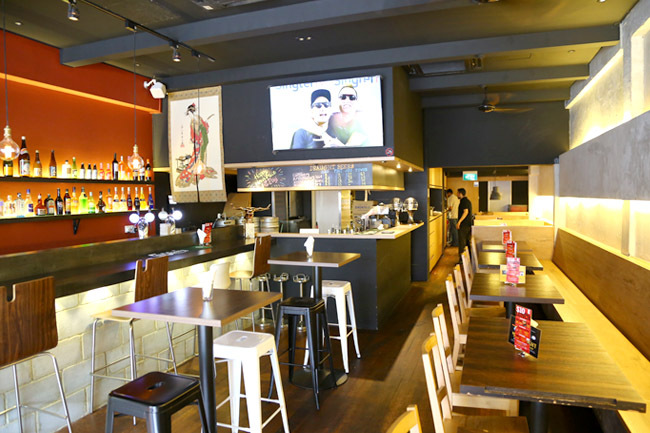 All in all, I find Bar Bar Black Sheep great for an a-meh-zing casual date, dinner-drinks with colleagues or dine-out with the family, depending on the day and time. *This entry is brought to you in partnership with Bar Bar Black Sheep.